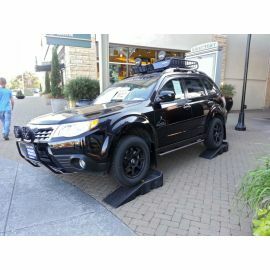 Lift Kits There are 12 products. 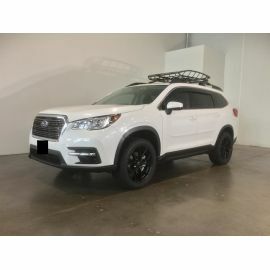 Complete Lift kit using the up-rated King Springs, Primitive Racing's Lift Spacers, Whiteline Rear Camber Bushings, to get the job done. 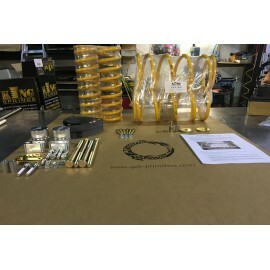 This kit gets approx 1.3" of Lift. 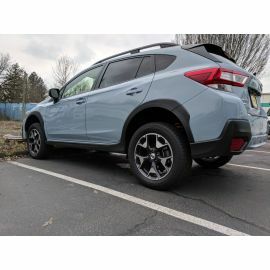 Add a NEW set of KYB struts and get the Up-Graded rear shocks! 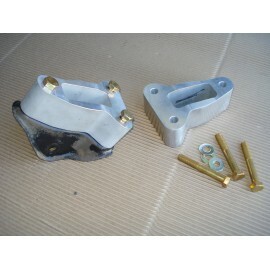 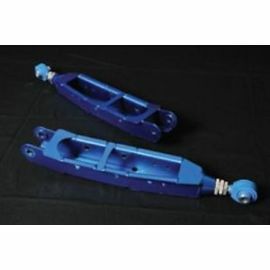 And you can get the struts fully assembled (choose FULLY ASSEMBLED STRUTS additional option). 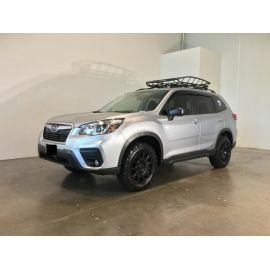 New Steel Strut Top Spacers designed for the 2015+ Outback and Legacy. 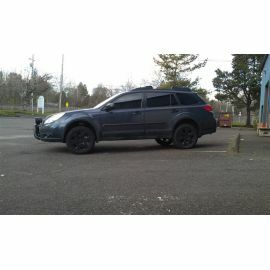 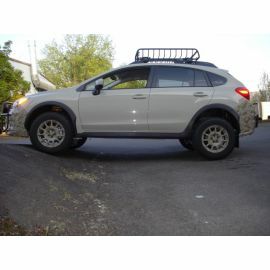 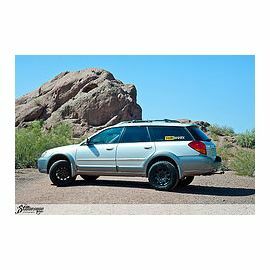 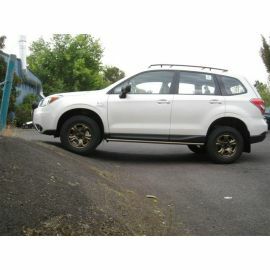 Budget friendly way to lift your outback that will be great for all your off-road adventures. 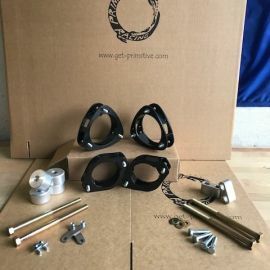 Kit Includes: Front & Rear steel strut top spacers, Primitive Racing rear sub frame spacer & rear brake line extension brackets. 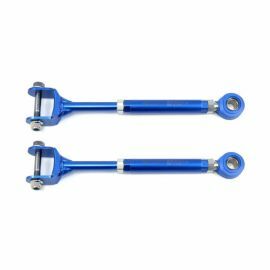 Lift about 1.5"
Qty = 1 pair Rear Lower Trailing Arms with Adjustable Length, Robust design Made by CUSCO and allows more than 10mm of adjustment on a stock height car.